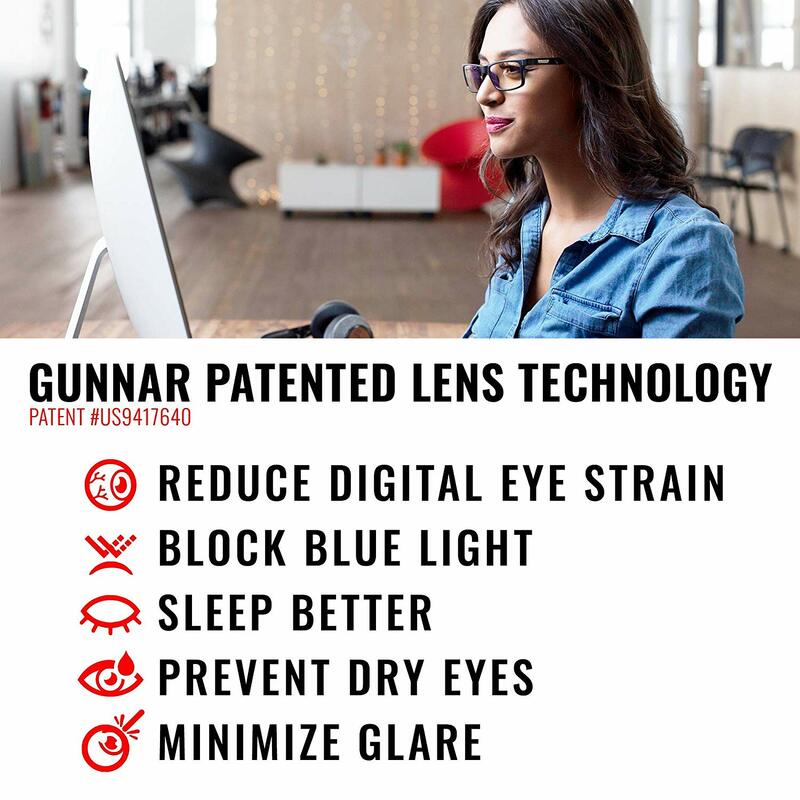 For The First Time Ever, You Can Stare At A Screen Longer Without Worrying About The Blue Light Causing Headaches! 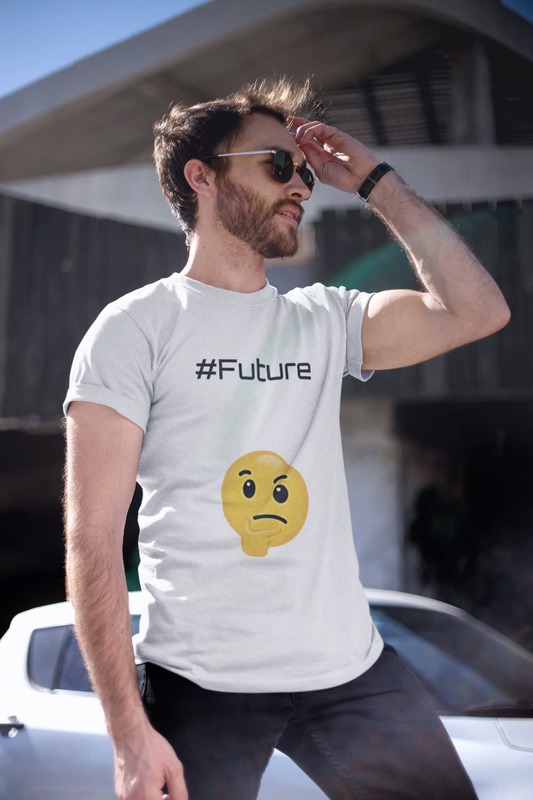 Remember the future of the past? People were all going to be interconnected with gadgets and computers and screens. Everything was going to be all sleek and, like, super technologically advanced. You could ask a “computer” something and it would tell you an answer. You could see people on a screen, even if they lived far away. You could research stuff and get instant information. Maybe even send a letter by computer. Yeah, right. Never going to happen. But this is the pipe dream we all grew up with. “Oh, everything will be so easy in the future” they said. 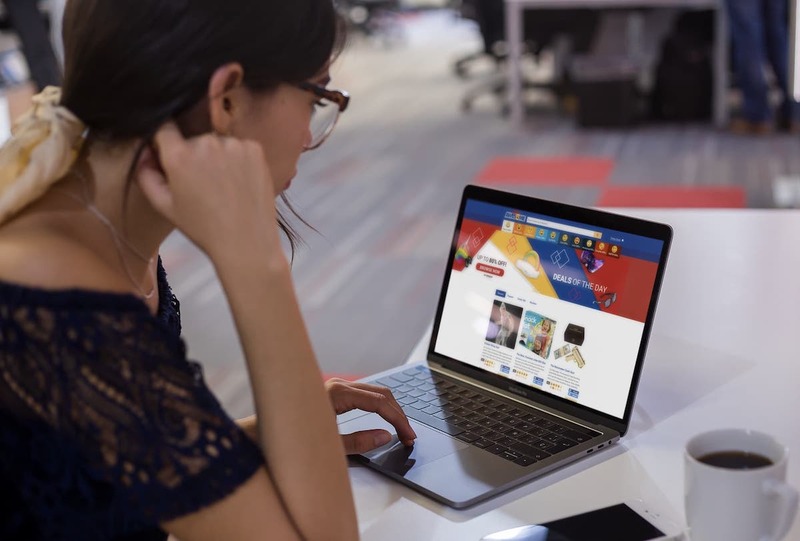 “Oh, you’ll be able to shop through a computer” they said. Well, here it is the future. And does any of that stuff exist? Not to my knowledge. I look around and all I see is desert sand, dunes and caves. Maybe somewhere the future is happening like we were promised. In case the crazy future of computers is happening where you live, you’ll probably want these sweet glasses. Maybe you sit in front of a “computer” all day. Maybe you like playing something called “video games” often. Some of those might not be true “according to the FDA”, but some you may be experiencing, my friend of the future. So, what can you do? You can’t leave the future, with all your screens and devices and computation things. BOOM: GUNNAR GLASSES all up in your wig piece. 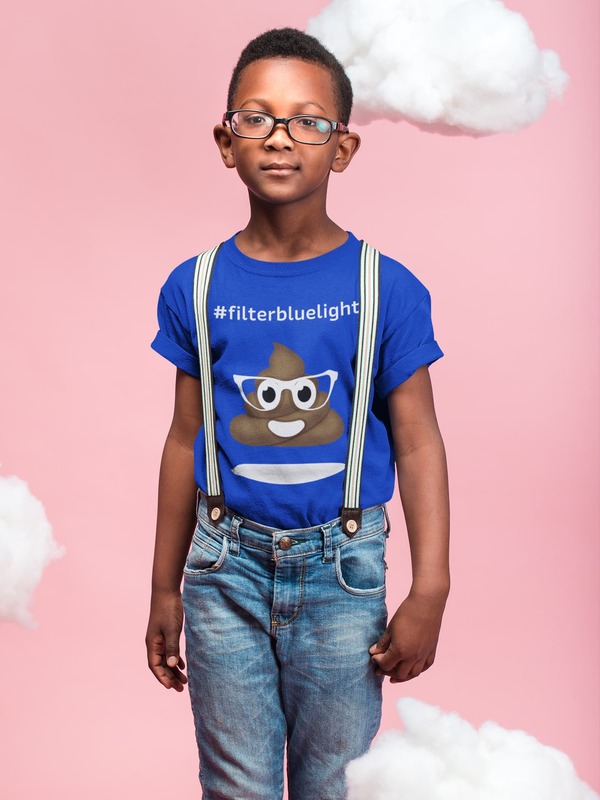 These glasses are full on future proof (which is good news for you). 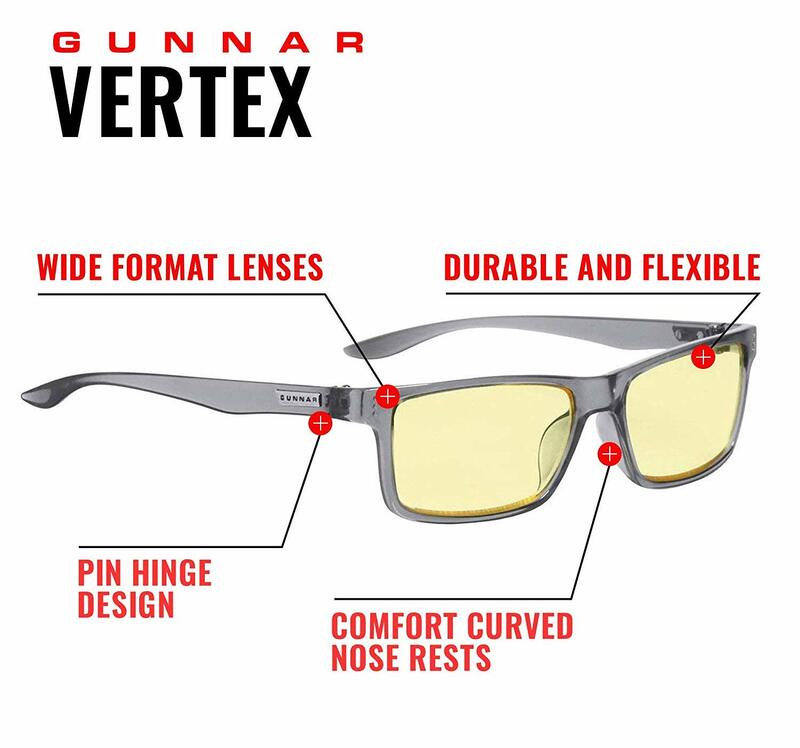 Check out these words: GUNNAR is the only patented gaming and computer eyewear recommended by doctors to protect and enhance your vision while viewing digital screens. These glasses have everything you’ve ever wanted in a lens. 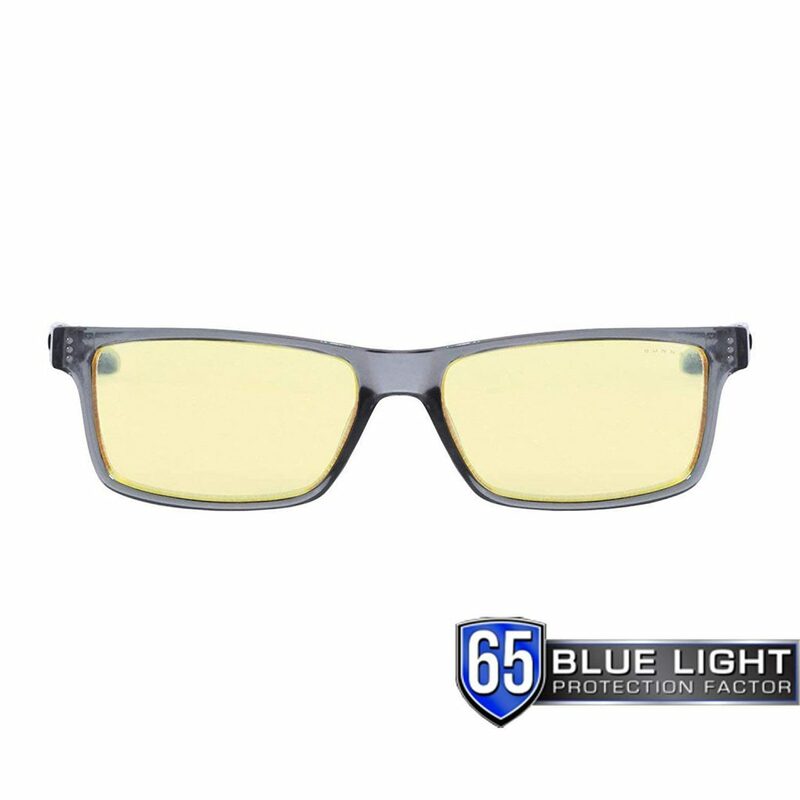 They block harmful blue light that causes all your problems from screens like not sleeping right, feeling like a corpse, etc. These glasses also look super badass. Imagine you’re sitting in front of a screen with these things on. You would look so baller. Kind of like the winner of “America’s Next Top Model of the Future Who Also Wears Glasses.” Great show. 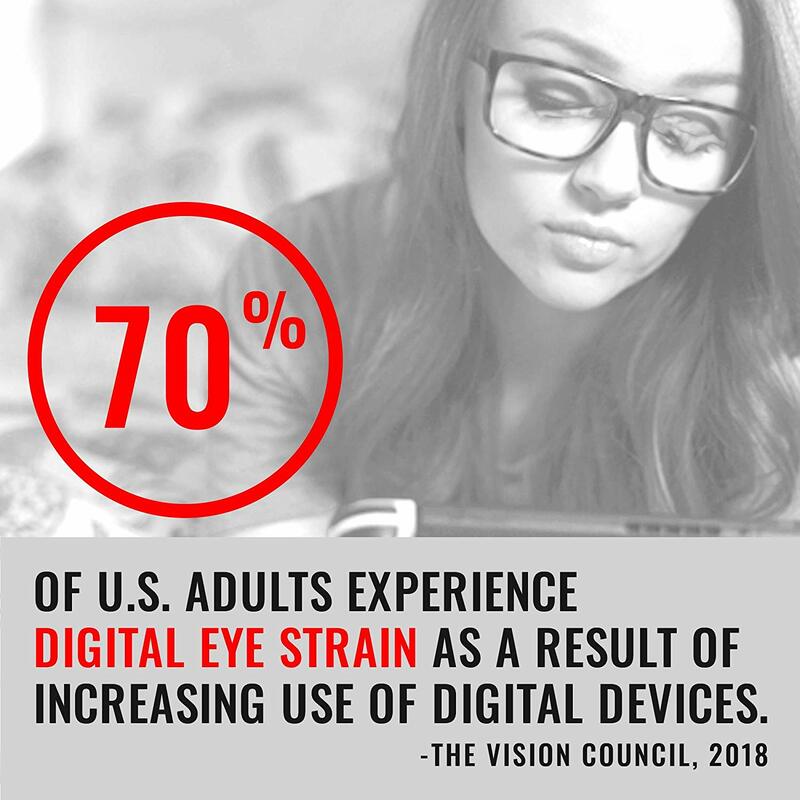 Stop the problem of screens ruining your vision. It’s either wear these glasses (good idea) or stop being in the future (bad idea). If you are seeing the technological advances we were promised long ago, these glasses are a must. If you also live in a desert with nothing but sand dunes and caves, here’s a tip: stay the heck away from scorpions. Sure, they are delicious, but those little freaks have a mean streak three miles wide.